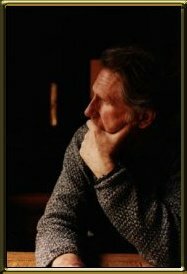 René Auberjonois is an accomplished television, film, stage, and voice actor. He is perhaps best known for his roles on TV’s Star Trek: Deep Space Nine, Benson, and Boston Legal as well as his many other film, stage, and voice acting credits. To learn more about René, please click on one of the links below.